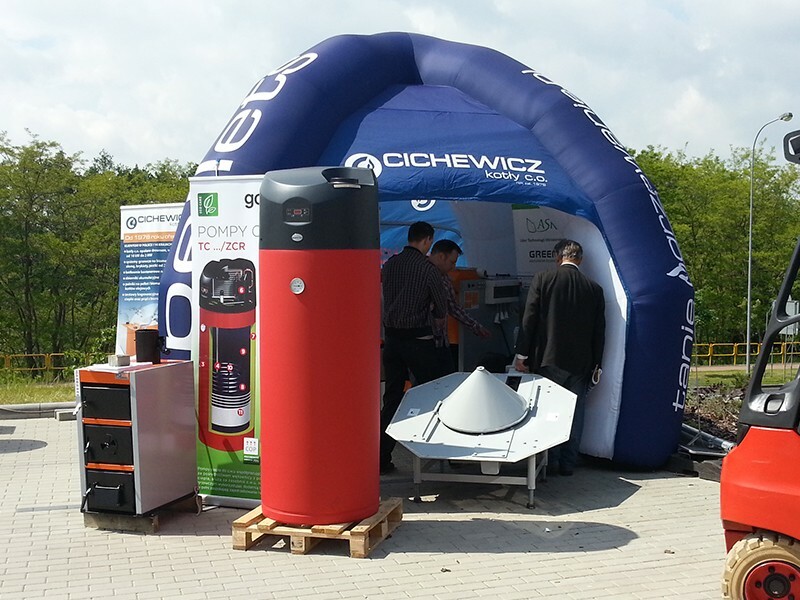 At the end of may 2015 we took place in Wood Industry fairs in Ostroda in Poland - Amia. Amia is popular event for wood industry and we offered here wide offer for wood heating. 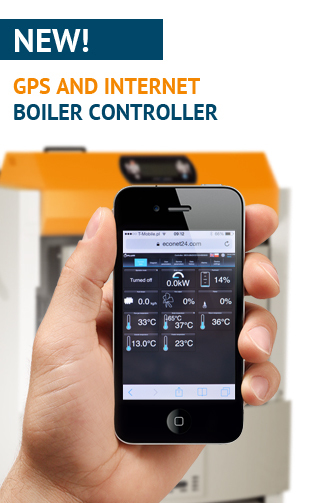 Boilers Biowarmer and Agrowarmer can bur woodchips, timber, log wood, peat, turf and many other sorts of biomass.